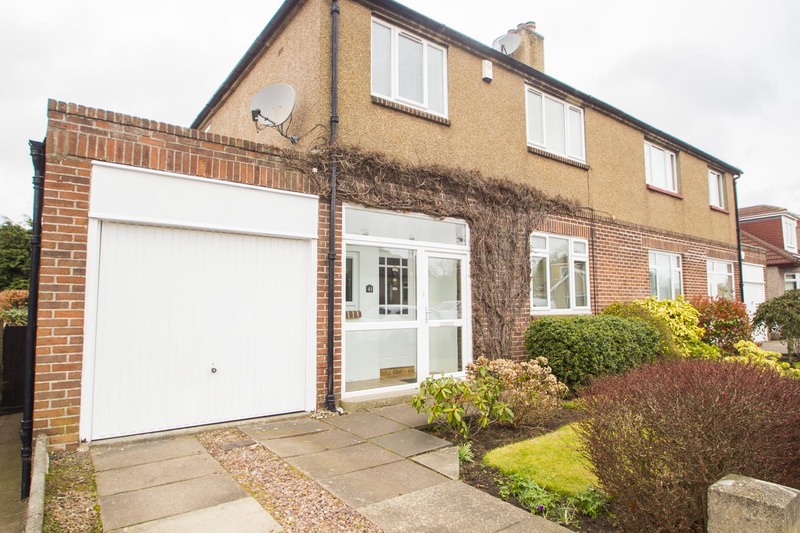 Beautifully presented and spacious semi detached villa in sought after location. 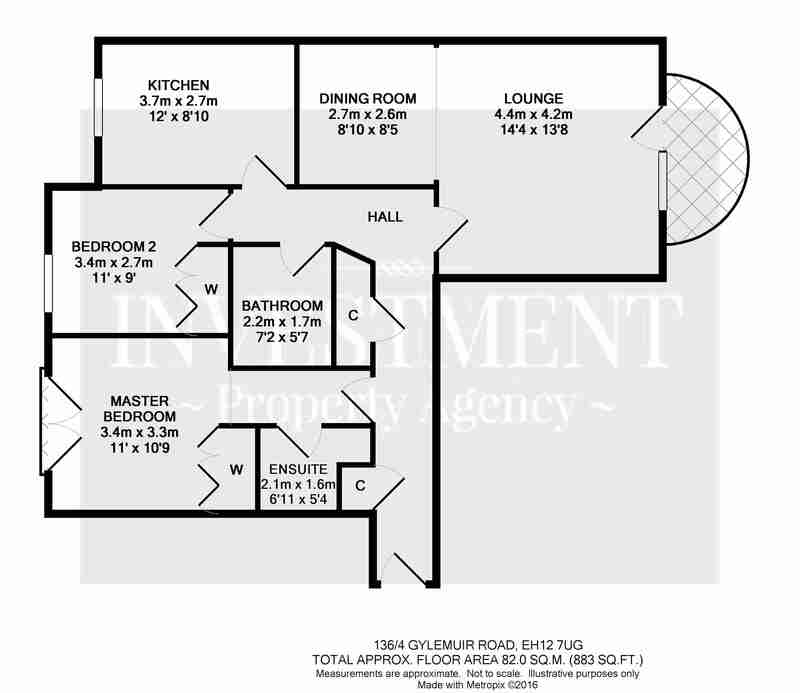 Hall, lounge, dining room, breakfasting kitchen, utility, W.C., 3 double bedrooms and bathroom. Floored attic. Gas central heating. Double glazing. Integral garage. Gardens plus garden room/home office. EPC Rating ‘D’. 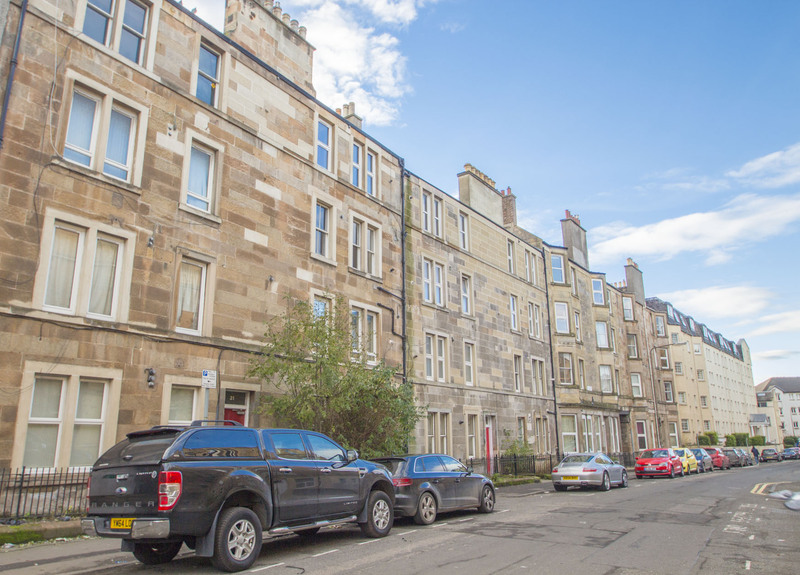 Spacious and newly upgraded ground floor garden flat in popular residential location. 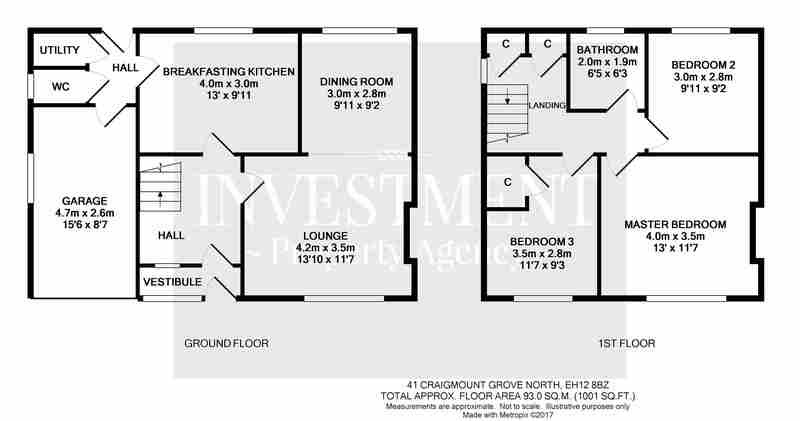 Hall, lounge, modern kitchen, 2 double bedrooms and white bathroom. Electric heating. Double glazing. Private garden to front with potential driveway. EPC Rating ‘E’. 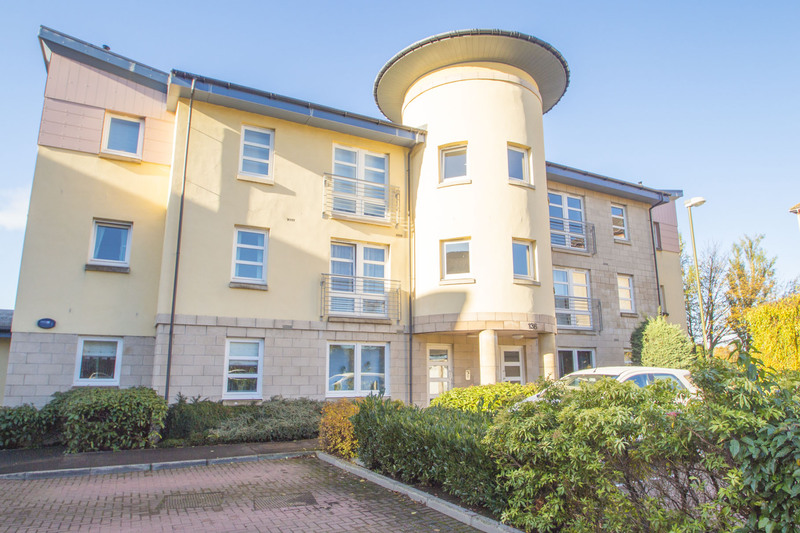 Superb sized 1st floor flat forming part of an exclusive development with sunny facing balcony overlooking open parkland. 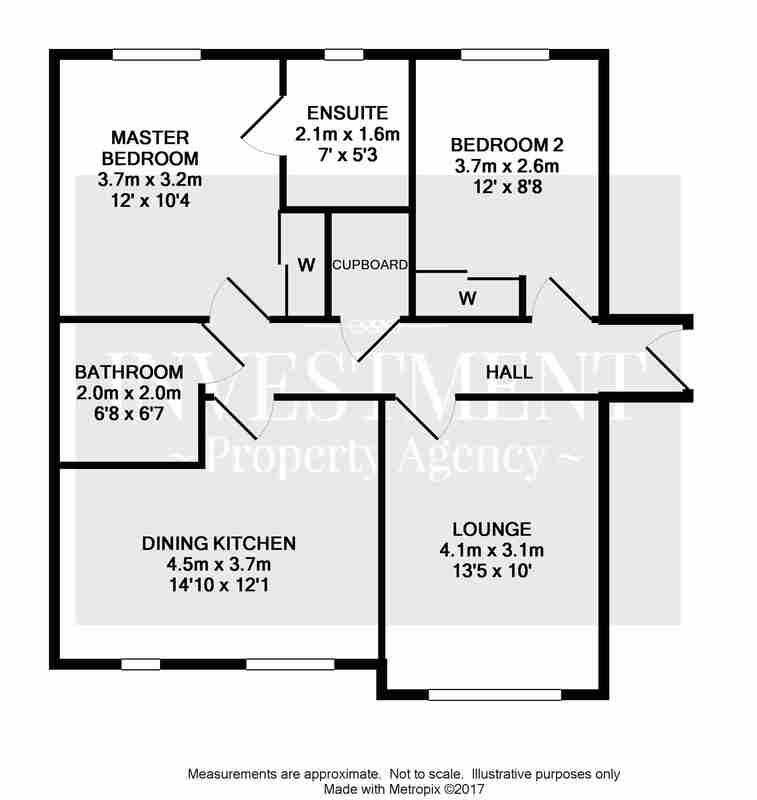 Hall, lounge, balcony, dining room, kitchen, master bedroom with ensuite, 2nd double bedroom and bathroom. Gas central heating. Double glazing. Lift. Parking. EPC Rating ‘C’. 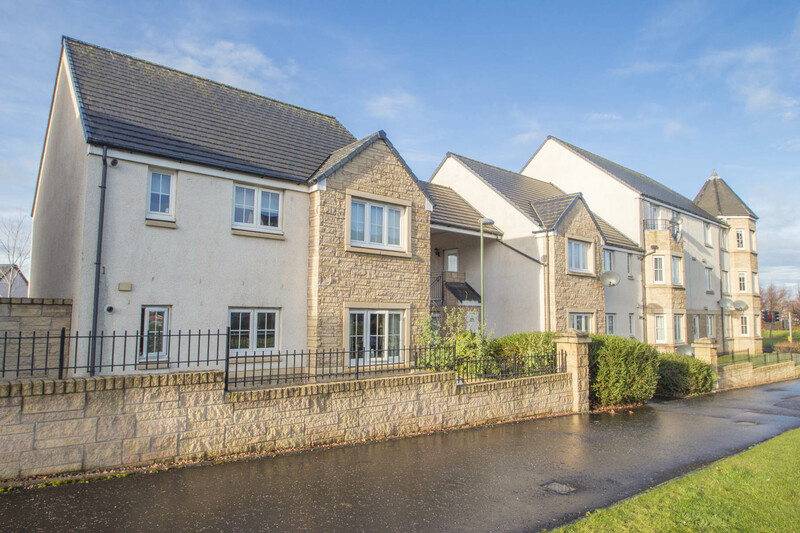 Exceptional main door lower villa within luxury built landscaped development. 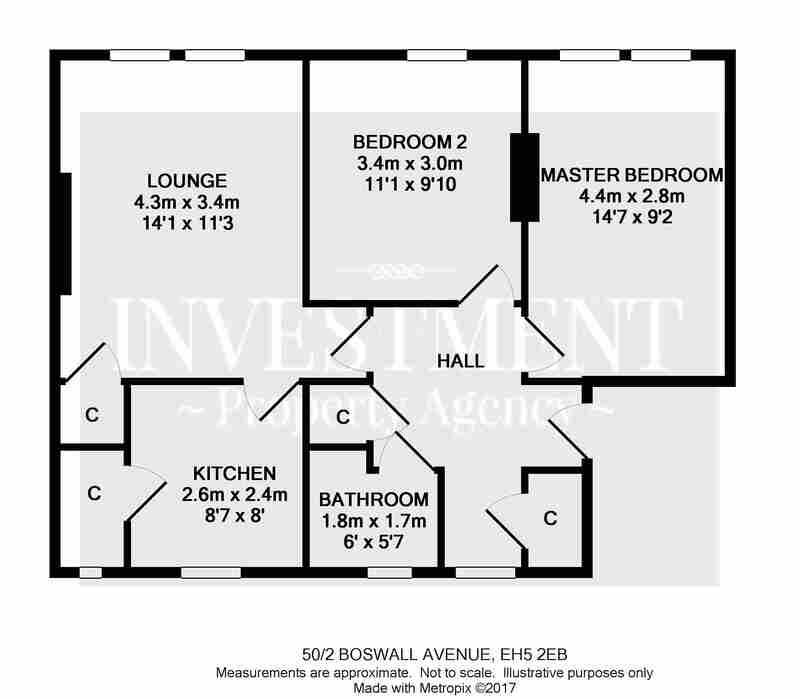 Hall, lounge, dining kitchen, master bedroom with ensuite, 2nd double bedroom and bathroom. Gas central heating. Double glazing. Parking space. EPC Rating ‘C’. 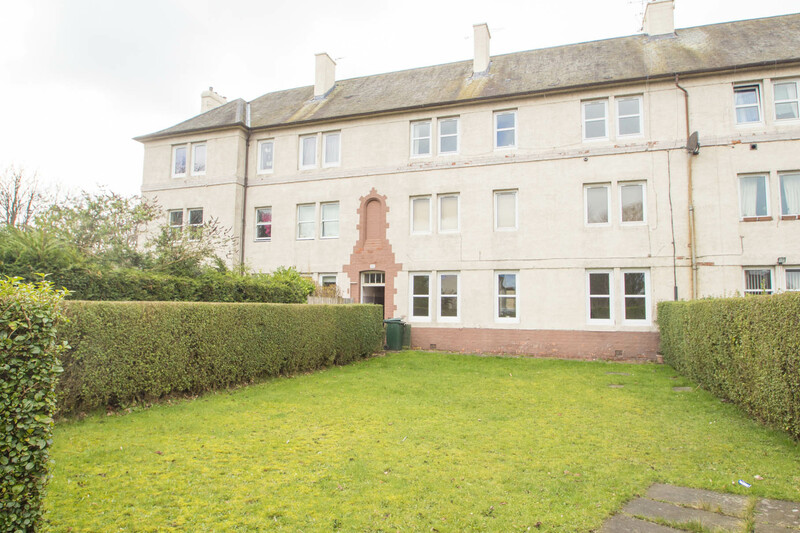 Bright, freshly decorated and well proportioned 2nd floor rear facing flat which would make an ideal first time purchase or buy to let investment. 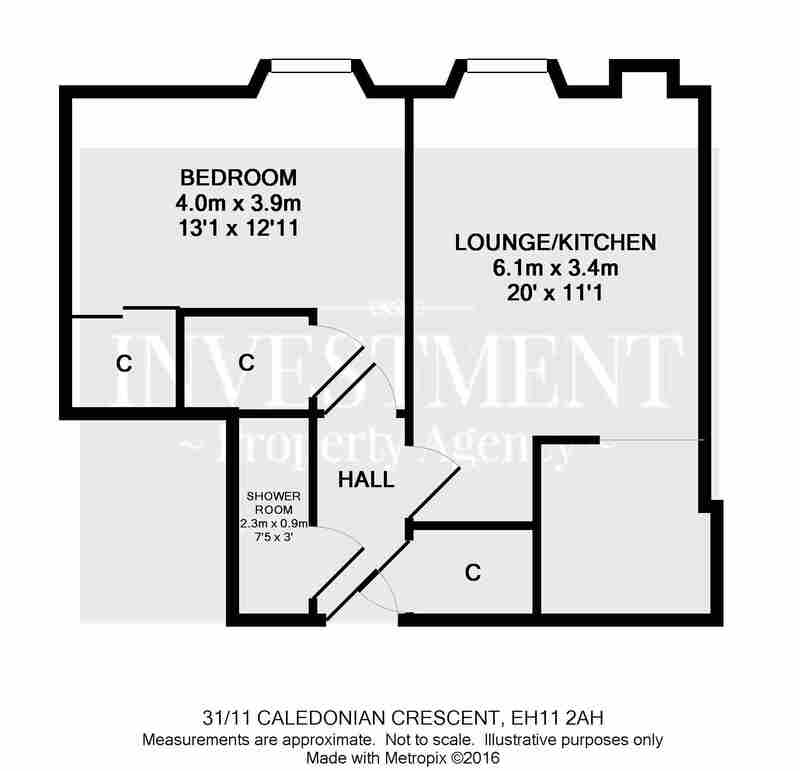 Hall, lounge with gas fire/open plan kitchen, double bedroom and shower room. Laminate flooring. Entry phone system. EPC Rating ‘E’.